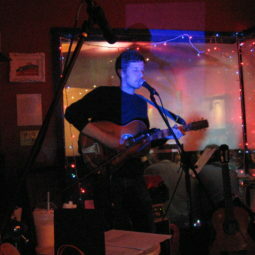 soundSpark is a free, monthly new music series for young children featuring solo and duo performances by emerging artists. soundSpark takes place at 12pm on the first Saturday of every month. The December 2016 featured artist is Carolyn Chen. 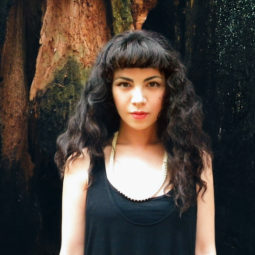 Carolyn Chen has made music for supermarket, demolition district, and the dark. Presented in 20 countries, her work reconfigures the everyday to retune habits of our ears. Recent projects include a story for ASL interpreter strung to chimes at a distance, and pieces for Southland Ensemble and Klangforum Wien. 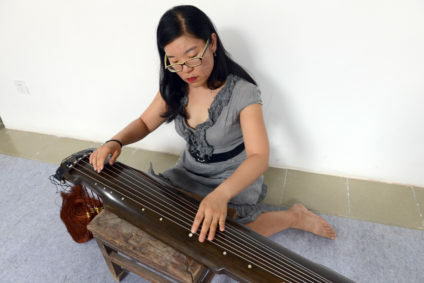 For a decade she has studied the guqin, the Chinese 7-string zither traditionally played for private meditation in nature. 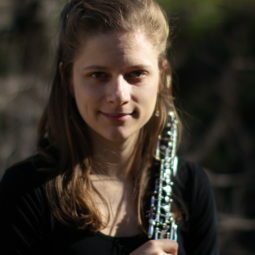 As a player, she studied in Hangzhou and Beijing on a Fulbright in 2012, and has performed at The Kitchen in New York, with Wooden Fish Ensemble in San Francisco, and on Beijing sidewalks and the Great Wall in the guqin-electronics duo Tones Bequeathed by Octopus with Amble Skuse.